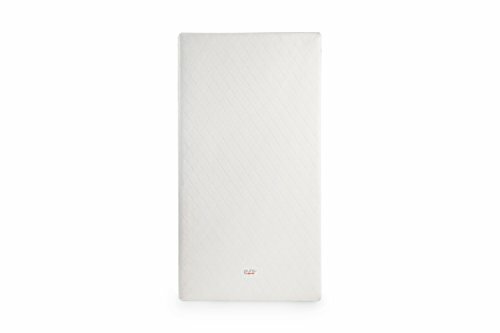 Foster healthy sleep with a non-toxic, dual-sided PURE Core crib mattress and our waterproof, quilted HYBRID cover. Combining two covers into one, the Hybrid cover protects your crib mattress with a non-vinyl waterproof backing and features a soft cotton face for baby's comfort. Free of polyurethane foam, "soy" foam, vinyl, PVC, chemical flame retardants, dyes, allergens, phthalates, PFCs, synthetic latex, and off-gassing materials.